See schedule below for more details. 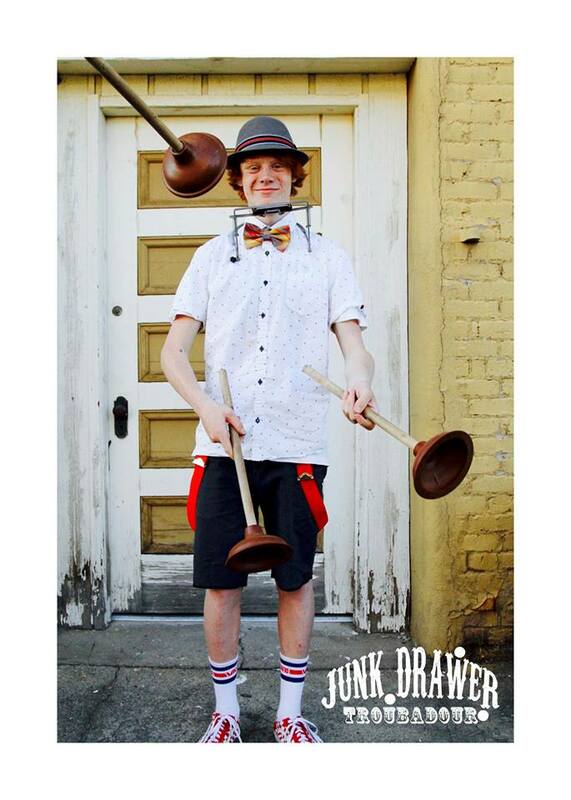 Also known as Junk Drawer Troubadour has been juggling since he was in kindergarten! Since then he has added new props, tricks, and even plays his own background music on the harmonica. He is certainly a master of multitasking!